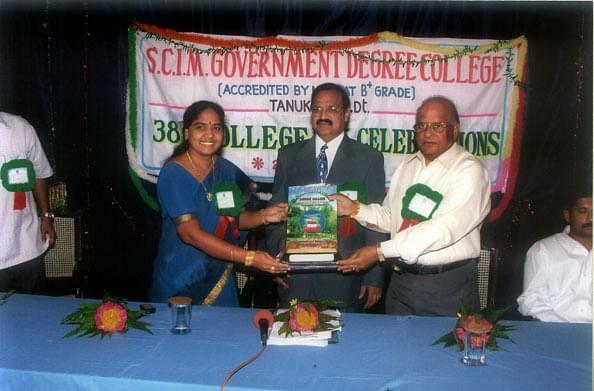 The SCIM Government Degree College aims at educating the rural and urban people of the region around Tanuku. 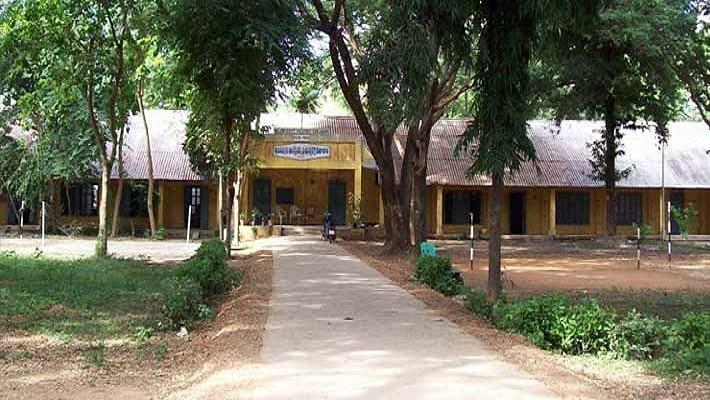 The Institute collaborates and coordinates with all the Government and private colleges in the West Godavari District in the matters of academic, administrative and development excellence and truly believes that through the power of education, the poor people can be given a chance at having a better life. 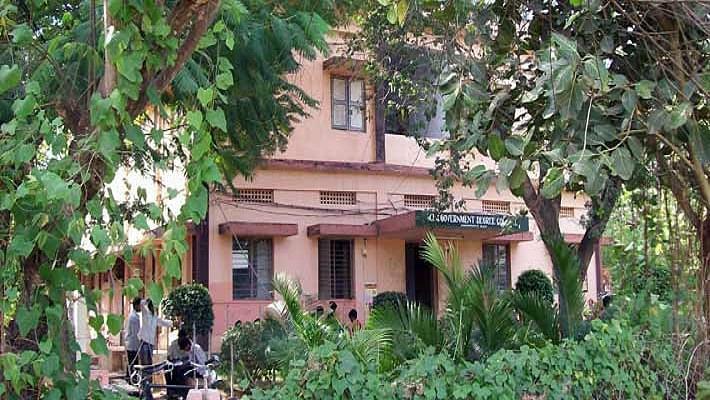 SCIM Government Degree College endeavors to educate its students with the best and the latest technologies and techniques available and hence deliver a curriculum which will produce top grade professionals who are technically adept and competent and also have a deep sense of humanity in them. Why to Join SCIM Government Degree College, Tanuku, Andhra Pradesh? Easily accessible and affordable: These are the two main objectives behind the establishment of the institution, and they execute them very well. In the last 40 years since the college opened, the average literacy rate in the region has multiplied many folds. Job centric Curriculum: This curriculum specifically trains the students to have the skill set required to acquire a job and be great at it.